Have to say really enjoying the new design looks great and makes things much easier to move around. I really dislike the new interface. It was perfect just the way it was before. Please don’t make this new one permanent… !!! As always, every (so called) improvement makes things more complicated and difficult. This is just another example by high tech weirdos, who just want something to justify their existence. I want the old interface back. How to revert? This new interface is to over simplified, and targets tablet users. Please don’t go the way of Windows 8 and alienate users of the site that need complexity in a stat views… not bouncy ball pit for kids. I really like the new interface. I don’t know what I’d do without statcounter. 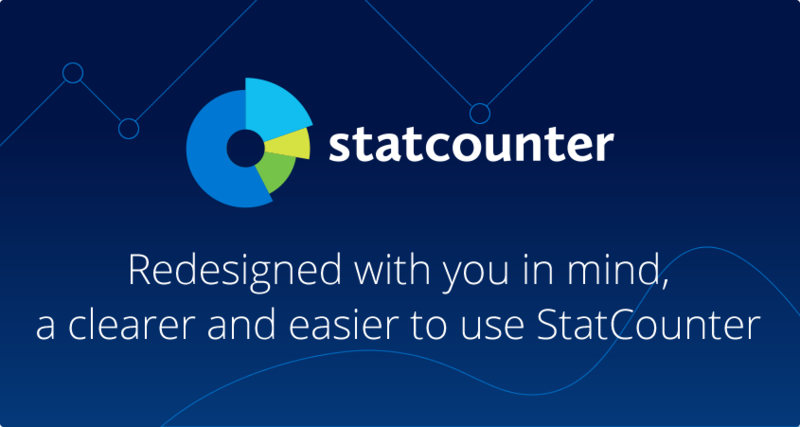 I’ve been using Statcounter since July 2004 for my growing network of websites. This is by far, the best interface upgrade to date. Good job! 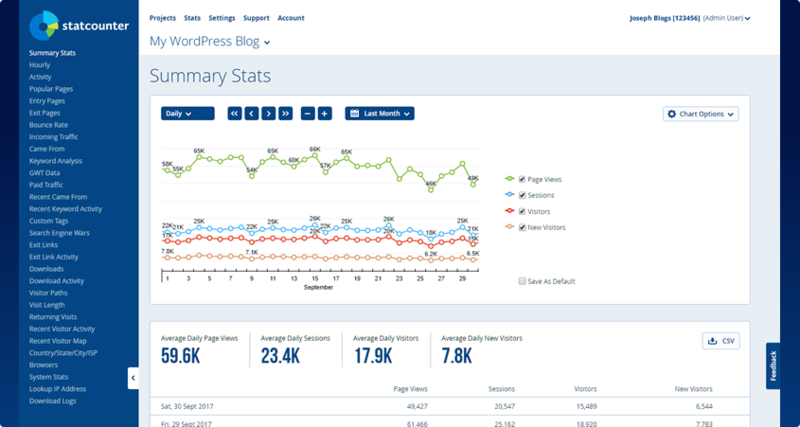 I Really like to new design, clean, clear, professional, easy to read and the additional features on stats page are useful. Well done for a well thought out redesign, keep up the great work.